Today, some people shop for employers like they do for consumer products. It’s not just the type of work, salary or a company’s prestige that influence decision making. People are looking for a sense of purpose at work and ask themselves, “Do I love my job, or do I just like it? Does my employer share my values? What are others saying about where they work? My friend really loves it there; maybe I would, too. What is their office like?” There are so many factors at play when someone is trying to choose where they want to work. At the same time, the competition for talent has never been more fierce. The global unemployment rate is as low as it’s been in over a decade, according to the International Labour Organization, and is even lower among the world’s wealthiest countries, which means people have options. Every industry is looking for new ways to lure top talent and keep them. The problem is even more heightened for STEM—science, technology, engineering and math—positions. For example, in India, the shortage of skilled STEM talent doubled from 2014 to 2018, according to job site Indeed, and the U.S. Bureau of Labor Statistics estimates the rate of growth for STEM positions is quadruple that of other jobs. At this rate, 1 million to 2.5 million jobs will go unfilled by 2020, most of them in the engineering and computer science fields. But a great employee experience doesn’t come easy. Companies with low engagement scores often implement experience initiatives before asking employees what they want. 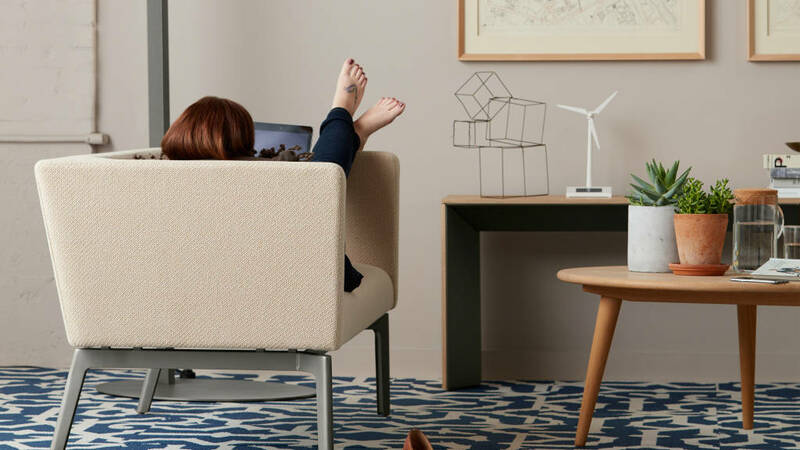 A recent Steelcase study of global office workers found just over half of people (51 percent) say they need an escape from working in the same place during their day, whether they were alone or with others. 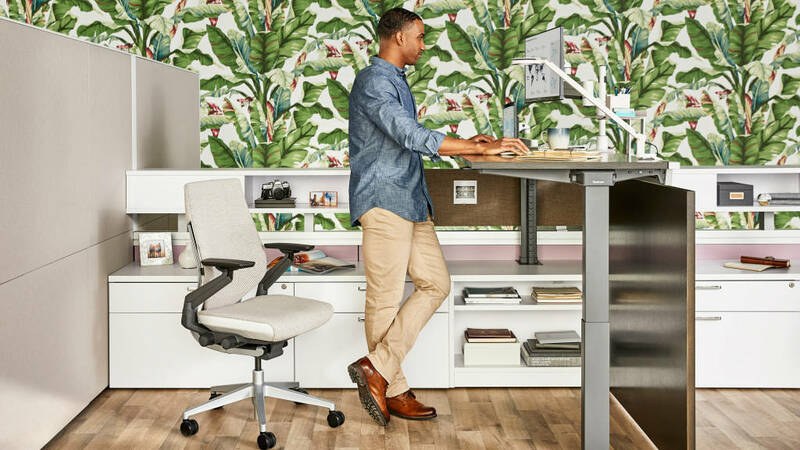 Yet, 53 percent of employees say they can’t find the right types of space they need. What else are they looking for? They’re seeking deeper relationships with colleagues and believe informal spaces can help build more trust (43 percent). Jacob Morgan, author of “The Employee Experience Advantage: How to Win the War for Talent by Giving Employees the Workspaces they Want, the Tools they Need, and a Culture They Can Celebrate” is an expert on the topic. After extensive research and interviewing over 150 global leaders, he identified three factors that are critical for companies to invest in to create an optimal employee experience—physical space, culture and technology. But very few organizations think about these three factors holistically. They are usually managed by separate teams with separate budgets. Human resources, information technology and facility leaders rarely sit in a room to talk through how their roles intersect to build the places where people want to work. The magic happens, says Morgan, when “there is an overlap between employees’ expectations, needs and wants and organizational design of employee expectations, needs and wants.” This overlap requires looking at people, place and technology through a holistic lens. To uncover what Experiential Organizations do right, Morgan led the creation of the Employee Experience Index, a survey that measures companies on how well they invest in physical space, culture and technology, and conducted it at over 250 global organizations. Experiential Organizations had more than four times the average profit and more than two times the average revenue. The first step to creating a great employee experience is deeply understanding what people want. By listening to people and observing how they work, companies can then focus on a holistic approach to meeting people’s needs for sustained wellbeing, smart and connected technology, and access to a diverse range of spaces. With this approach companies can create places where people want to work, gaining an edge over competitors when searching for the best and brightest. 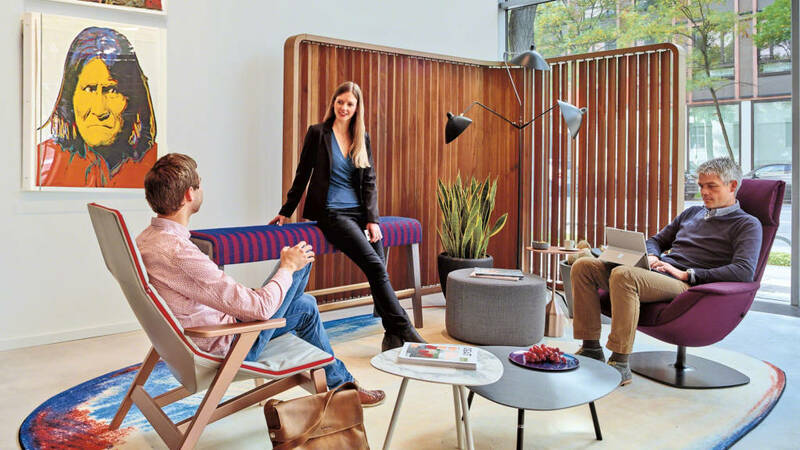 Here are some ideas from Steelcase application designers that can help your organization create a great employee experience. 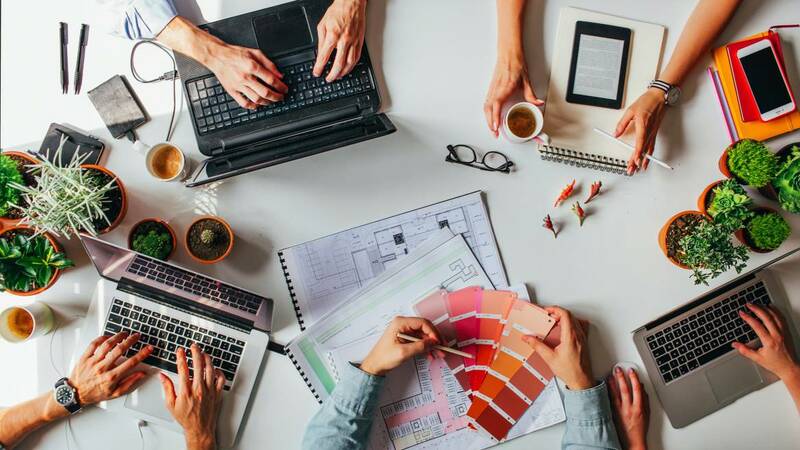 Give people the freedom to work wherever they want by providing a range of spaces with different tools and atmospheres that meet their changing needs throughout the day. Create places where people feel free to be themselves. Lighting, materiality, informal spaces and natural elements are powerful influences on behavior and communicate company brand and culture. Think about physical and emotional needs. Great coffee and healthy food options signal that wellbeing is a priority. WorkCafés and coffee bars give people a place to meet for coffee and get to know each other better. Stronger relationships create stronger ideas, both of which increase team synergy and creativity. Without easy-to-use, accessible technology, workers can’t do their jobs and often get frustrated and distracted. It’s important to provide both mobile devices and thoughtfully integrated large-scale technology in spaces to make it easy to share ideas and information—anywhere. 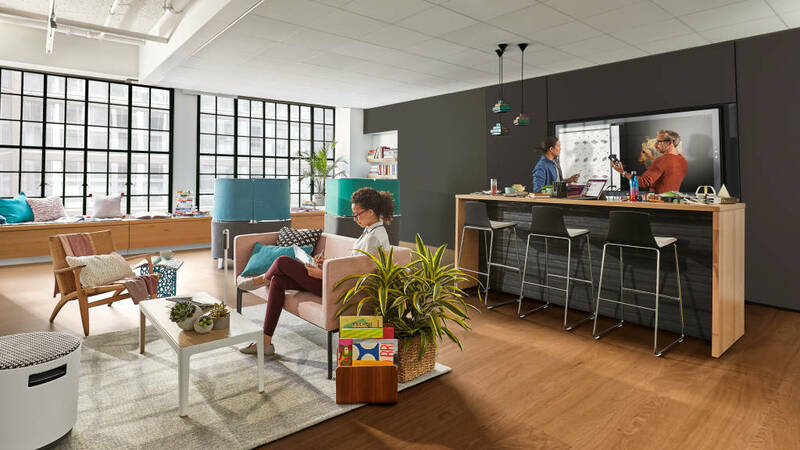 Help keep distractions low with respite spaces where individuals can rejuvenate, take a private phone call or focus on heads-down work throughout the day. Invest in diversity, inclusion and community outreach opportunities. These groups give employees a chance to form a sense of belonging to the company and feel that what they do and who they work for serve a larger purpose.